The first – Slinky Dog Dash – will be a family coaster attraction you’ll want to ride again and again. The attraction features a coaster track that Andy has built all over his backyard using his Mega Coaster Play Kit, but as you know, he has a pretty amazing imagination, so he’s combined it with some of his other toys, according to Imagineer Kathy Mangum. On Slinky Dog Dash, you will zip, dodge and dash around many turns and drops that Andy has created to really make Slinky and his coils stretch to his limits. 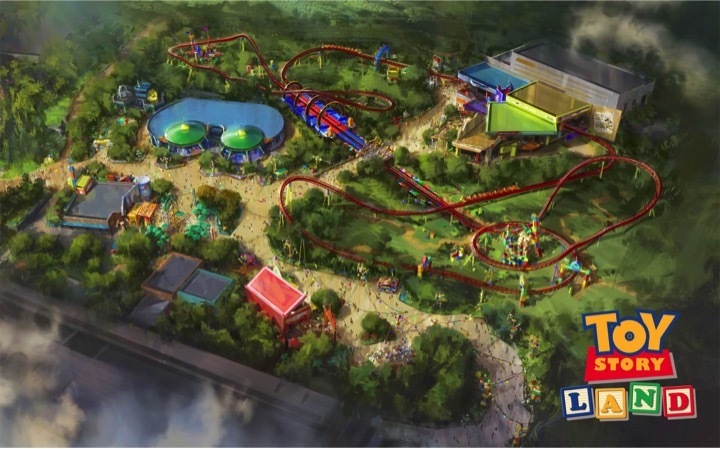 Mangum also shared an update that beginning Memorial Day weekend, even more guests will be able to experience Toy Story Mania with the addition of a third track. And with the arrival of the First Order to the planet, visitors will find themselves in the middle of a tense battle between stormtroopers and Resistance fighters. 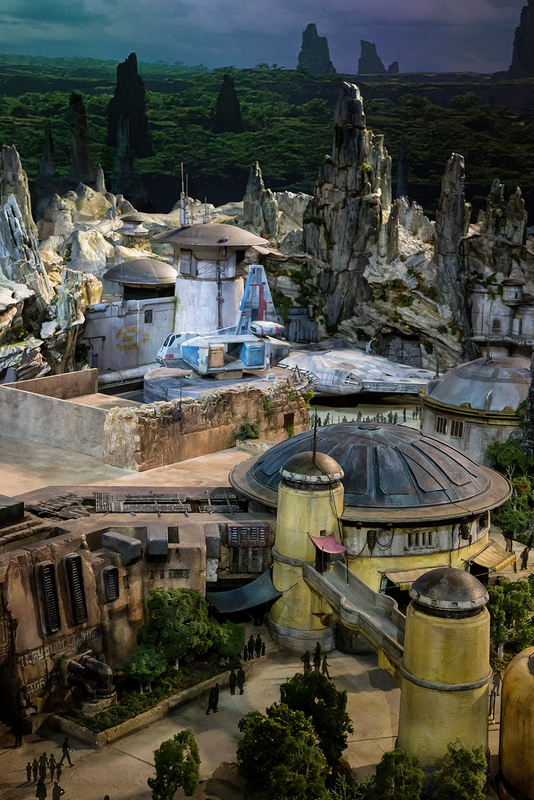 At 14 acres each, these richly detailed lands promise to immerse you in the Star Wars galaxy as never before, allowing you to create your own adventure. New Year’s Eve Surprise at Disney – Tim Allen meets Buzz! 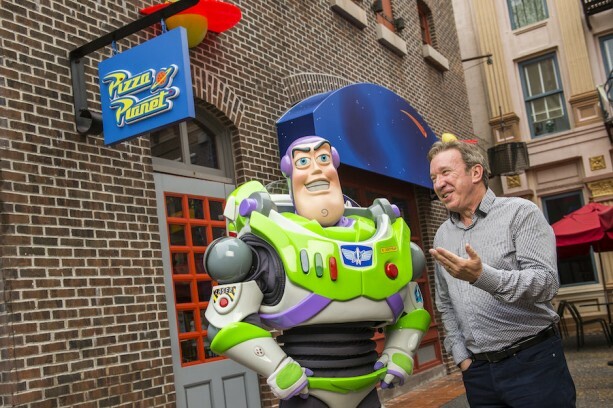 Actor and comedian Tim Allen, who voiced Buzz Lightyear in the Disney•Pixar “Toy Story” series of animated films, recently stopped by Disney’s Hollywood Studios for a visit with his animated counterpart. Tim, who also starred on the hit TV series “Home Improvement” and in films like “The Santa Clause,” met Buzz on his recent New Year’s Eve trip to Walt Disney World Resort. 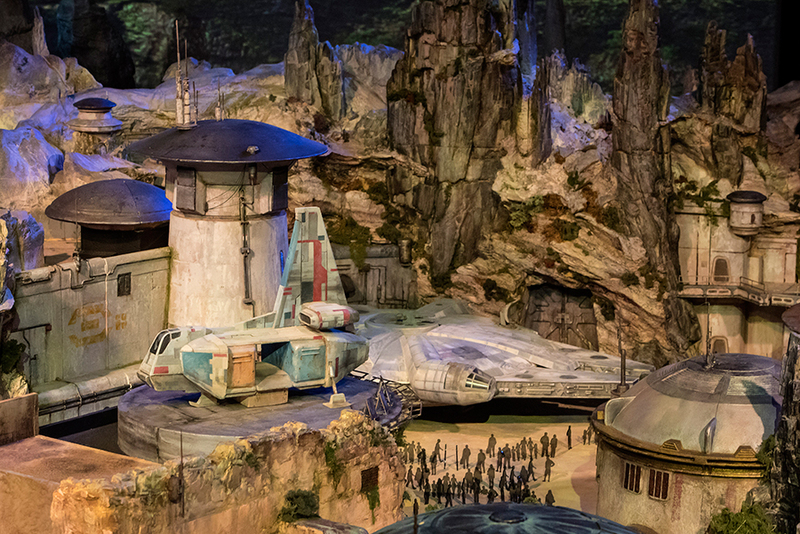 As Star Wars excitement continues throughout the month of May, the Force is at Walt Disney Parks and Resorts with the return of Star Wars Weekends to Disney’s Hollywood Studios at Walt Disney World Resort. 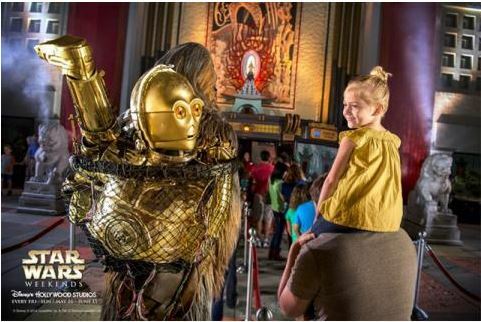 With more than 60 characters from the Star Wars saga appearing in the theme park, celebrity appearances and special food and beverage offerings, guests can be part of the Star Wars action at every turn… every Friday, Saturday and Sunday through June 15. For the first time in event history, Mark Hamill, the actor who brought Luke Skywalker to the silver screen in the Star Wars saga, will appear at Star Wars Weekends. Hamill will be one of the celebrity guests for Weekend IV, June 6–8, and fans can see him in the daily “Legends of the Force” Star Wars-themed motorcade and in a featured talk show. New this year, guests can book a Star Wars-themed dining experience and interact with their favorite characters from the films. It all starts with the Star Wars Dine-In Galactic Breakfast at the Sci-Fi Dine-In Theater Restaurant, featuring surprise visits from Star Wars characters and thrilling movie moments from the Star Wars films. Guests can also have dinner with their favorite Disney characters at Jedi Mickey’s Star Wars Dine at Hollywood & Vine. Dressed as their favorite Star Wars characters, Mickey and friends meet guests during a delectable dinner buffet featuring Star Wars-themed food, music and décor. 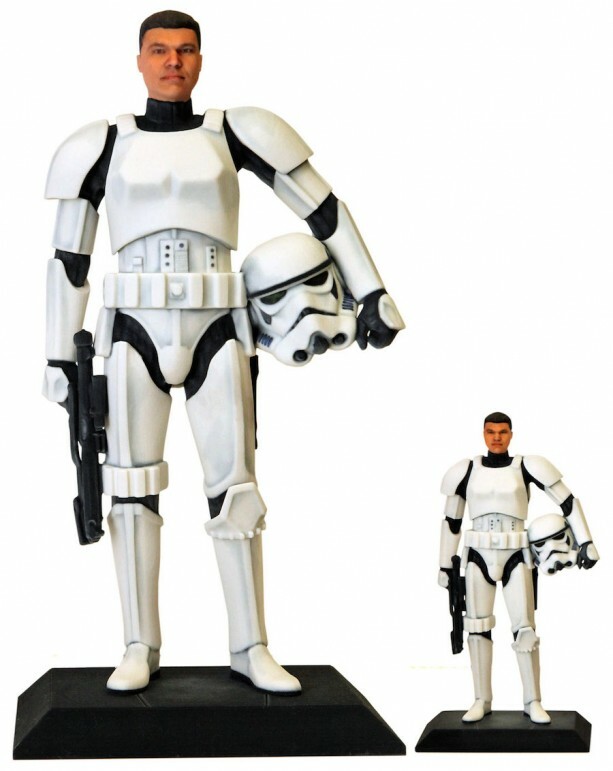 At the Star Wars – D-Tech Me experience inside Darth’s Mall, guests can imagine their own Star Wars backstories as they create figurines in their likeness with help from the world’s highest-resolution, single-shot 3-D face scanner and a high resolution 3-D printer. 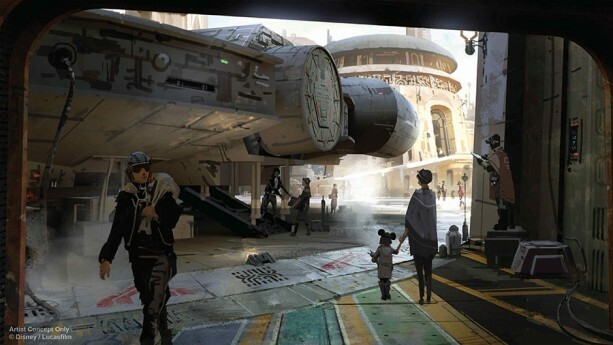 In addition to this year’s Star Wars Weekend events, guests can continue to find Star Wars at Disney Parks around the world throughout the year. 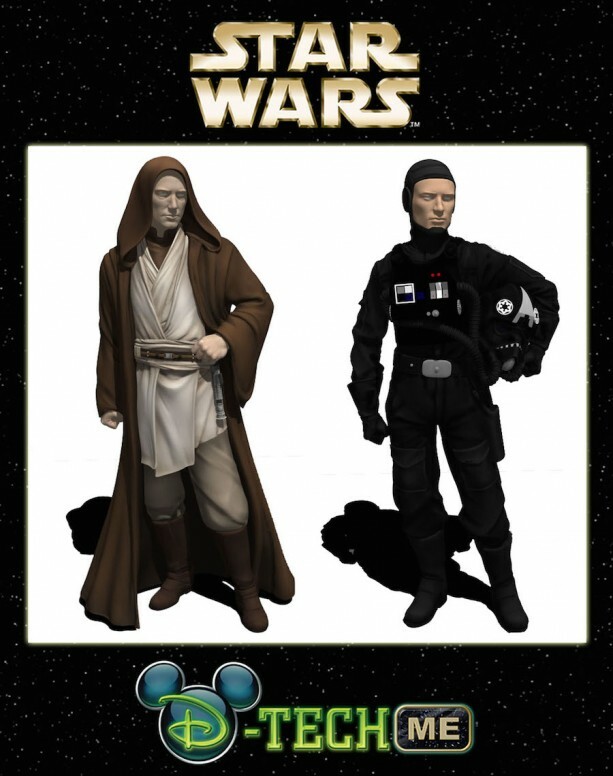 For more than 25 years, and together with Lucasfilm, we have brought the imaginative universe of Star Wars to life at Disneyland, Walt Disney World, Tokyo Disney and Disneyland Paris Resorts, which all feature Star Tours attractions. 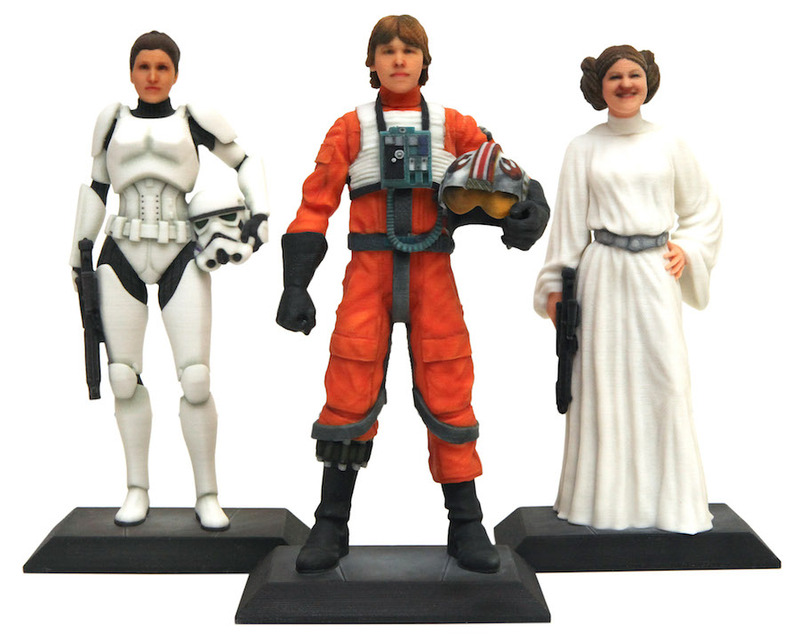 Plus, special merchandise locations such as Star Traders in Tomorrowland at Disneyland Resort and Discoveryland at Disneyland Paris Resort also feature Star Wars theming and merchandise year-round!